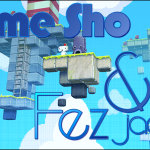 91.8 The Fan » Blog Archive » Game Sho — What? Story In Video Games? 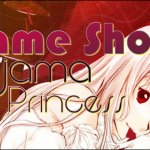 Game Sho — What? Story In Video Games? Video games can do so many great things when it comes to creating an experience. The amazing thing about video games that most other mediums don’t have is the sheer interactivity of it. See, what video games are great at is getting you immersed in play. While video games have you in the game, unless something jumps out that is blatantly bad, they can get away with many things that most other mediums can’t get away with. If you encounter a game that has good mechanics and is fun to play, it can normally be as absurd as it wants and you wouldn’t be phased by it. After all, it is a video game, right? Video games back when it was “geeky” were a lot less story based and they did what they did well; they hooked in players with gameplay. You can have a game with good gameplay and very little story, but it won’t work the other way around, otherwise, it’s not a game. Currently in mainstream video games, we receive games that are striving to meet the model that movies set in story. Many big publishers aim for an impressive display of set pieces and dramatic cutscenes to feel like movies. 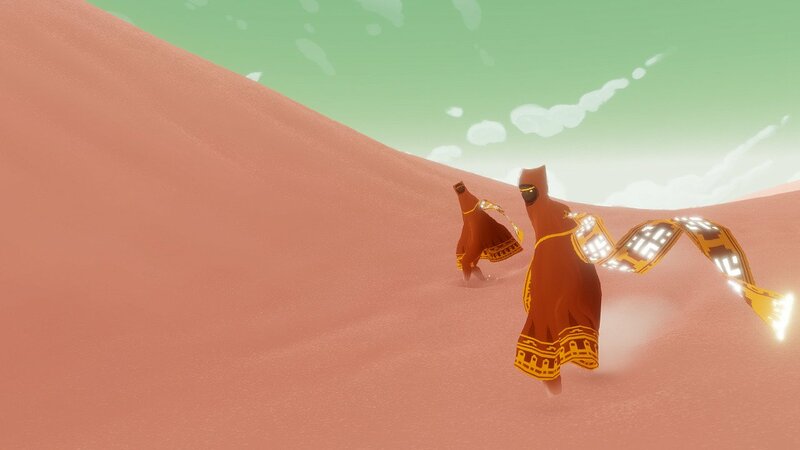 An example though where great cinematics, lighting, and a linear story fit together very well is Journey. A PSN game where you’re a creature that takes a journey. I don’t want to explain it too much right now, because, even if it has been out for a bit now, it’s something you have to experience for yourself. 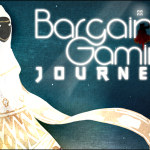 You can find an in-depth review of Journey by our own Bargain Gamer though. A great aspect about this game is that the game doesn’t need to push voice acting and character develop to tell a neat story. It’s much in the same vein as silent films. You will also have a very different experience playing alone and playing online with multiplayer. 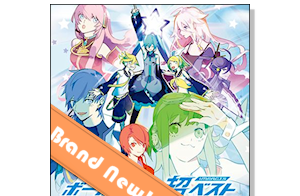 The title of the game illustrates what the game is about as well. The game is about the journey through and through. You meet people online who are very nice because of a lack of headphones. You experience the background story passively and take in the beauty of the world as you enjoy this journey. The differences between Journey and movies are the aspects of interactivity. Video games evidently are a very different medium than that of movies. It’s not necessary to try to be like movies to have a game be immersive. 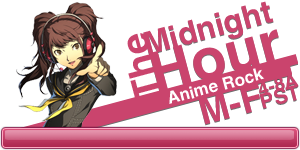 This is very much due to the fact that when you play, you are directly playing a role in how the story progresses. You are the main character and the way story is told in book and movies aren’t the same. The most important part in making a video game is remembering that story does not in fact take the drivers seat in making a fun game. After that, games are like a choose your own adventure book. 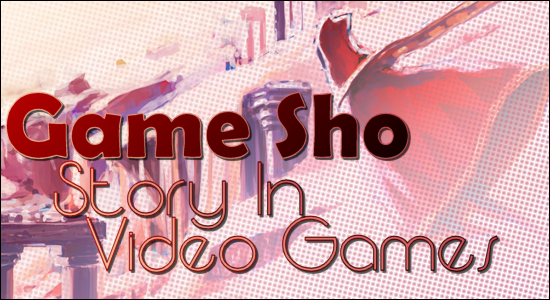 Players can always tell their own story in the form of interesting events that happened in their game. A great example of this is Minecraft by Notch. I don’t think very many people have heard of this game, but it’s a great game, trust me. Okay, please don’t actually believe that I said that. For those that don’t actually know, it’s a game where you start out with absolutely nothing and you try to survive in the world through building devices and crafting weapons. The aspect about Minecraft that makes unique in story is that you can do a variety of things to survive. You can hunker down and mine or you can go explore and survive on what you have. The stories that I hear from people are pretty cool. Stories of getting lost and falling down cliffs, trying to survive the night. Or the first time someone plays and they explain how legitimately scared they felt trying to play through the first night. Those are what video games excel at. Since you cannot predict everything someone might do in a situation, it’s hard to account for everything that a player might do. What Notch did was create a system that wouldn’t confine the player to play out a certain story. It let the player decide on their own what they wanted to do. 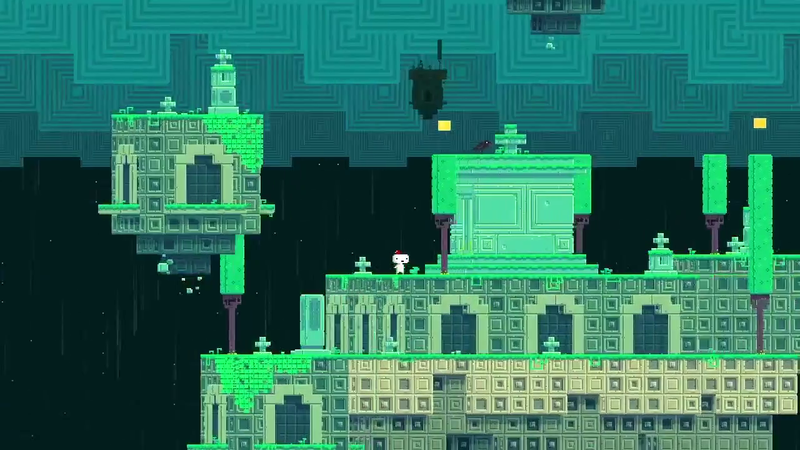 Another great game I’ve talked about before called Fez also accounts for the players free will throughout the game. After the beginning of the game, and you start exploring the world, you can go almost anywhere you want. It wows you no matter where you go and many of its environments are distinct with some gameplay unique to the area. Another great feature is how the story is incorporated in the game. It has a neat story interwoven into it, but you don’t need to know the story if you don’t want to. You could play the game through without having to know the story. Also, unless I’m mistaken, it even has its own coded language that is unnecessary to learn. 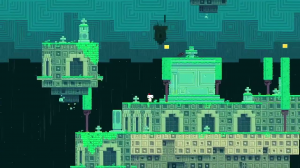 This way, you can have fun with a unique game, complete with puzzle platforming, great chiptune music by Disasterpeace, or you can add an amazing layer of story onto the already great game. These are things that game do great and I hope that they do more of in the future. Since video games are a young as they are as a medium; I’m already amazed with all the things that they already do. Indie hour. 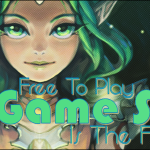 Pick a neat game from the ones I show here! I’ll try to buy or play the game for a future article as a feature! A top-down 2D rogue-like game where you fight off monsters and generally try to survive. 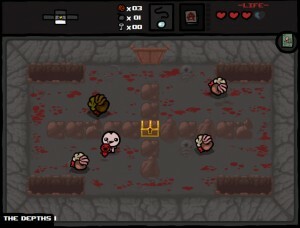 The premise of the game is that of which Isaac escapes his mother that tries to sacrifice him. You have to try to survive with the procedurally generated levels dishing out waves of monsters as you move from room to room. 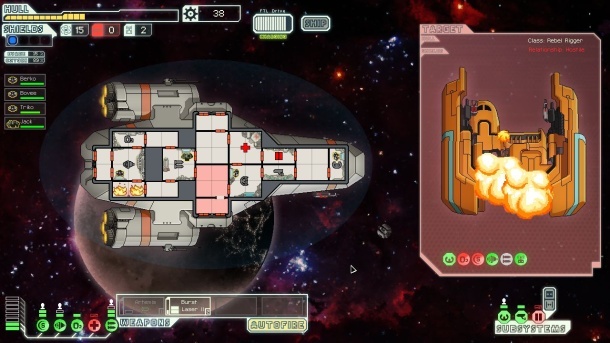 Another rogue-like game set in the future where you try to manage a space ship. In this game, you fight and try to survive space pirates and reach the end goal killing the boss. The game features a real time strategy element in which you try to manage many of your ships functionalities with upgrades and repairing when you’re in a combat situation. Wrong, it looks terrible. It may play well though. 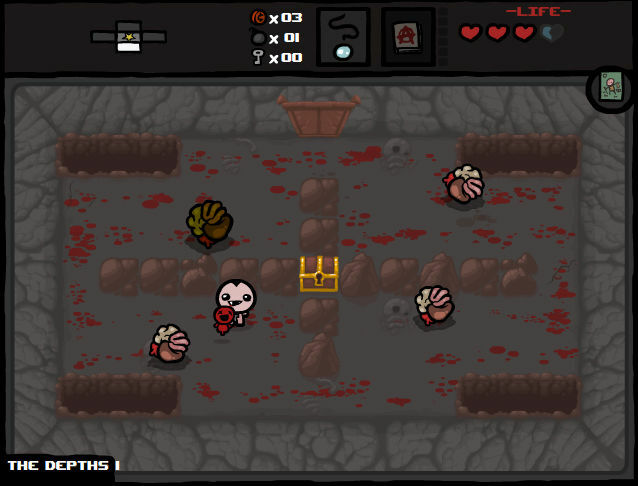 I literally will not play that game because it’s so ugly, even if it captures that 2D Zelda essence.